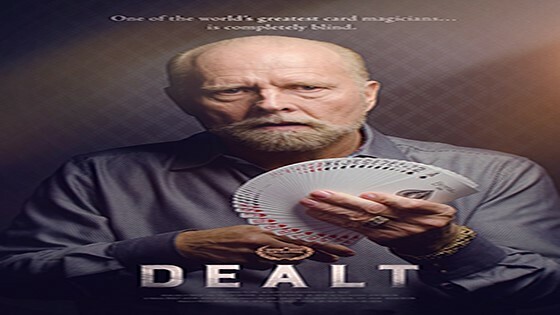 Self-styled “card mechanic” Richard Turner does things with a deck that a mere magician could never accomplish, he insists in this documentary portrait, which captures its 62-year-old subject’s astonishing sleight-of-hand without giving away its mystery. What’s more astonishing? Turner is blind. Filmmaker Luke Korem followls Turner’s life from a complicated childhood, when he first began losing his sight, to the contemporary extremes of his obsession with perfection.